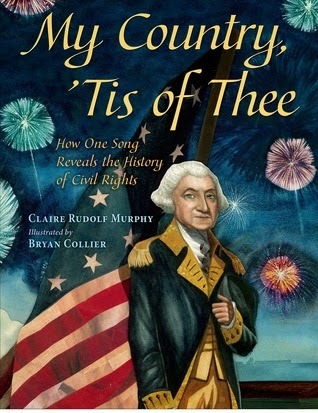 It's time, once again, to dive into the stacks and pull out some favorite picture books. 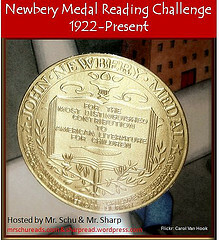 Head on over to Reflect and Refine for the information on how to participate, then share your own Top Ten or just check out other lists! Let's get kids to recognize all the hard work it takes to earn and keep the rights and freedoms we sometimes take for granted. 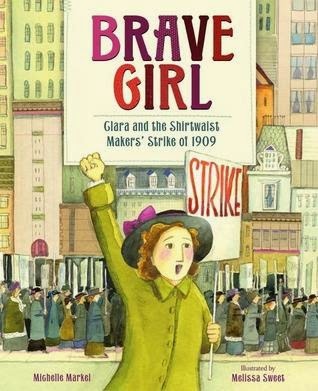 Brave Girl is the perfect book to show how even young women can help change the course of history. 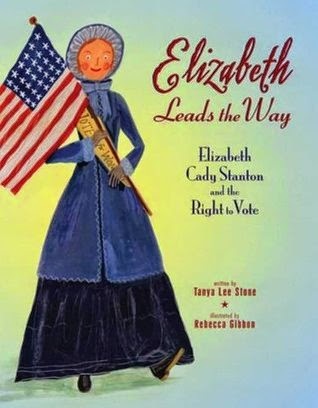 Elizabeth Leads the Way describes how one woman helped gain the rest of us the right to vote. Pair either of those titles with Uprising - a young adult novel of the beginning of unions and early suffrage movement by Haddix. 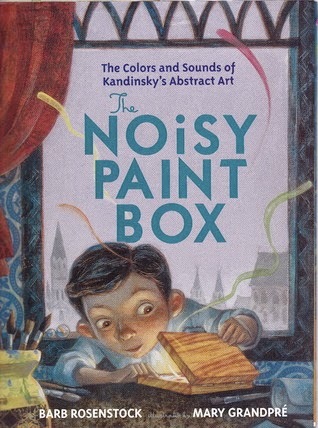 The Noisy Paint Box - See the world your OWN way. Vasily Kandinsky found his way, sharing his artistic visions with the world. 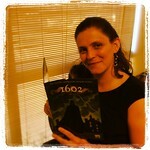 Perfect to pair with A Mango Shaped Space - middle grade realistic fiction by Wendy Mass. Star Stuff - Okay, so this is a little bit of a tease (Sorry... not really sorry) because Star Stuff doesn't release until mid October 2014. 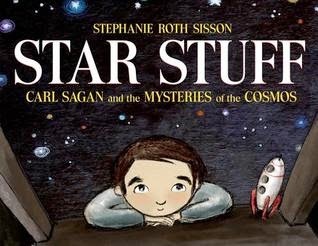 Since I just finished reading Pi in the Sky by Wendy Mass, where Sagan has a little chat with the characters, I couldn't resist putting this title out there. Get it on your radars! 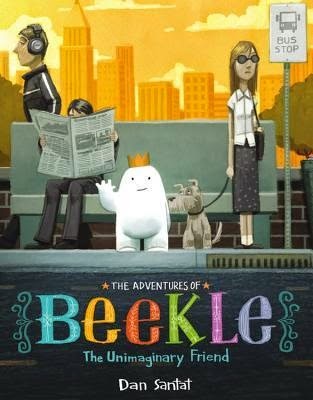 Beekle - Get out there and find your tribe... your clan... or just the "one in particular" who will help you feel loved. 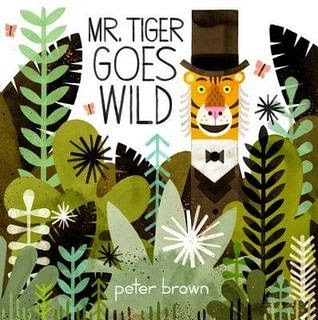 Mr. Tiger Goes Wild - Express yourself in whatever way suits you. Sometimes that may mean you need to go a little wild. 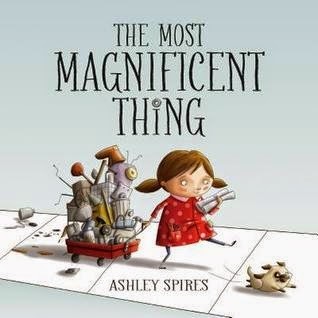 The Most Magnificent Thing - Have you ever known just what you want to make, but it just doesn't come together? Isn't that the most frustrating thing? 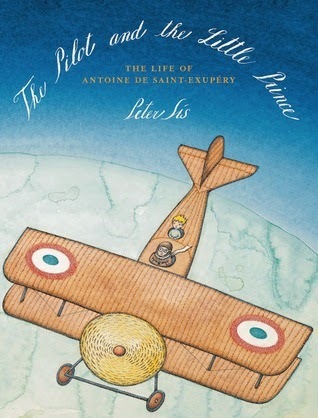 I loved how this book explored creativity, persistence, and the joy of making. 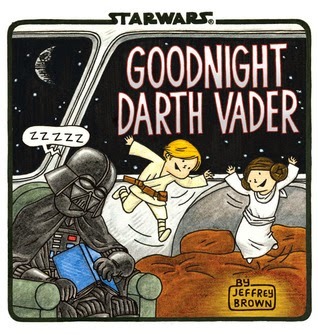 And one more.... "for luck"
You didn't think I'd get through TEN books and never mention Star Wars, right?